For the sweeping of snow from cars. Made from waxed beech and coconut fibers. Coconut does not absorb water and has long been used in the manufacture of outdoor brushes. This has a long handle for reach across a car roof, windscreen, or bonnet. 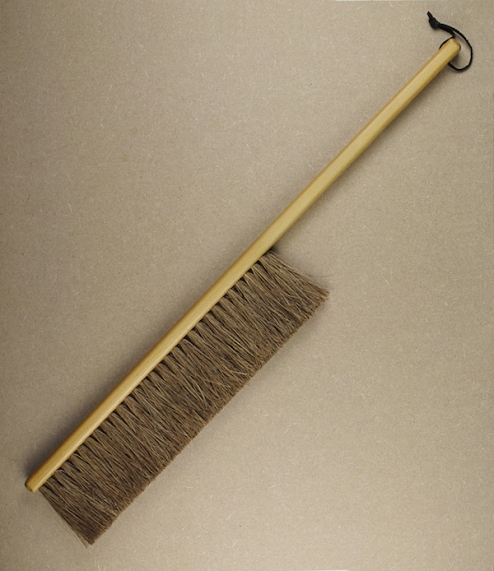 Could also be used for the dusting of exterior walls. Made in Germany by the Redecker family of brushmakers. 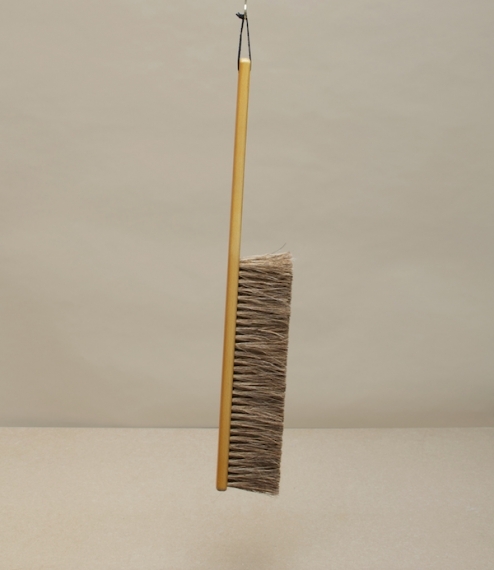 Brush measures 28cm with a total length of 65cm.